Eliza Dushku may be keeping busy with a baby on the way and studying in school, but she hasn’t quit Hollywood! 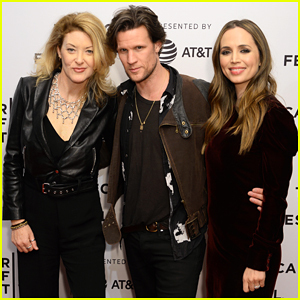 The 38-year-old actress recently opened up about her life in Boston with new husband Peter Palandjian and working on her degree at Lesley University, where she is studying holistic psychology. “We’ve been involved with supporting different programs in Boston related to addiction and the opioid crisis. My focus right now is geared towards some of the things I wasn’t really able to focus on when I was full time on a TV show in LA,” Eliza told People. Eliza Dushku is Pregnant, Expecting First Child with Husband Peter Palandjian! 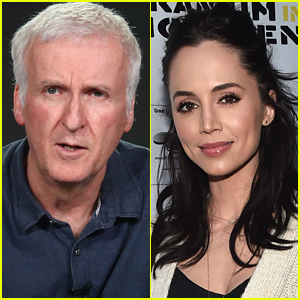 Eliza Dushku Marries Peter Palandjian, Shares Wedding Photos! 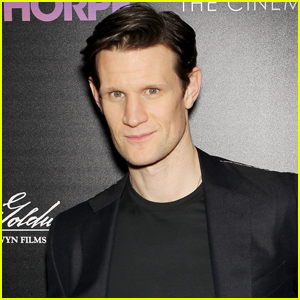 Matt Smith & Eliza Dushku Team Up for 'Mapplethorpe' Tribeca Film Festival Premiere! 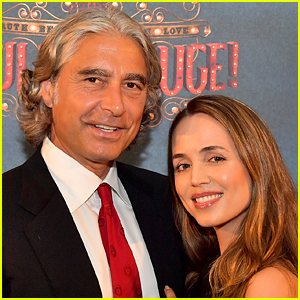 Eliza Dushku Is Engaged to Businessman Peter Palandjian!